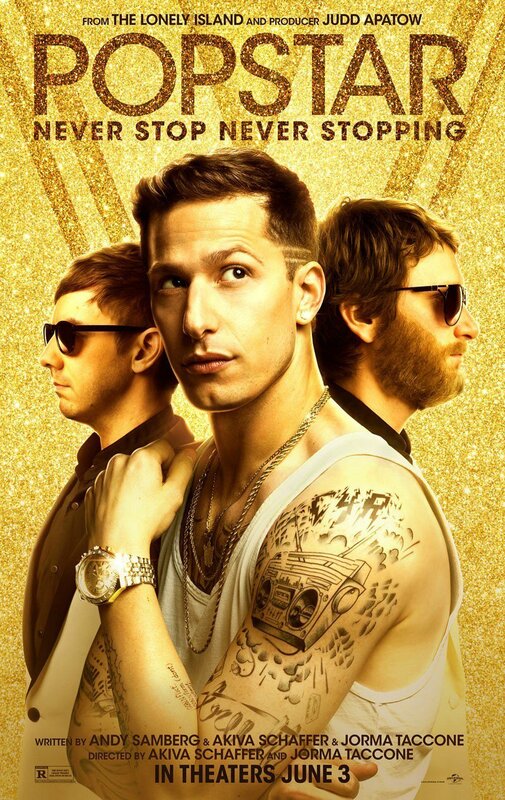 Popstar: Never Stop Never Stopping DVD and Blu-ray release date was set for September 13, 2016 and available on Digital HD from Amazon Video and iTunes on June 3, 2016. Sometimes it is good to go back to your roots and start your career over again by using the techniques that made you famous. But when rapper Conner4Real's latest album does not meet sales expectations, his fantasy life starts to crumble. He finds himself desperately trying to cling to his individuality and avoid the one thing that he said he would never do again; team up with his old boy band. The people around Conner4Real are begging him to reunite with his band to save his career, but the rapper feels as though he still has some tricks up his sleeve that will work.